NO PSR/Religion Class on Halloween- this Wednesday the 31st! There will be NO Adoration in Arma on Thursday. 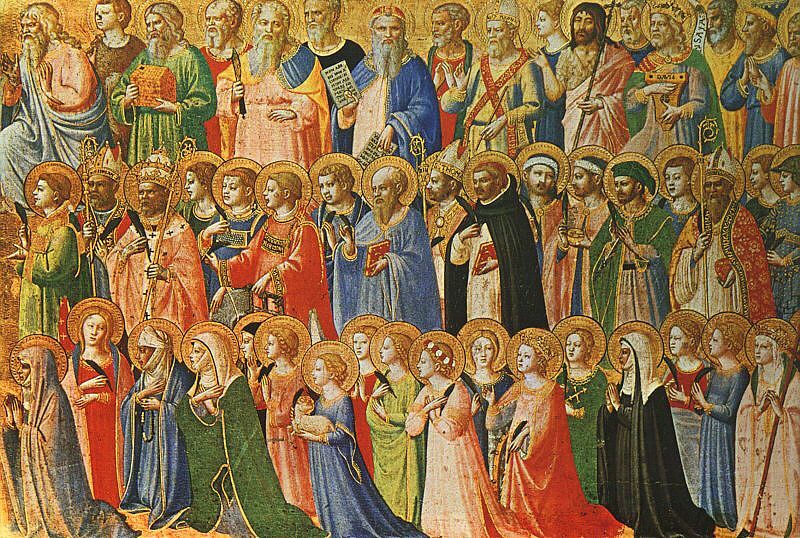 This Thursday, Nov. 1st is the Feast of All Saints. This is a Holy Day of Obligation. Please plan accordingly. 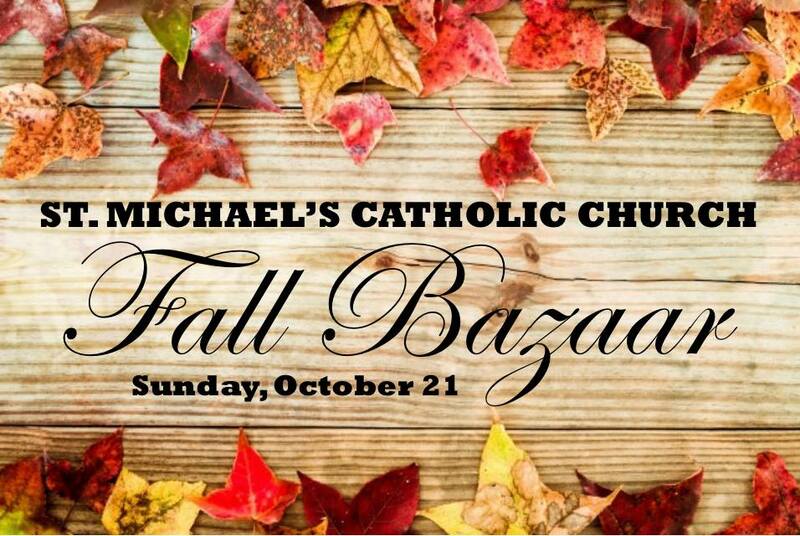 Join us for our annual Turkey Dinner / Fall Bazaar! Adults $7. Children $4 (age 3-12). Children under 3 free. Turkey, mashed potatoes and gravy, stuffing, green beans, sweet potatoes, cranberry salad, bread, and PIE!! !